Well known to folk audiences, John Ward has appeared with a wide range of other musicians including Bill Wyman and the Rhythm Kings, Hank Wangford, John Otway and Dave Swarbrick. 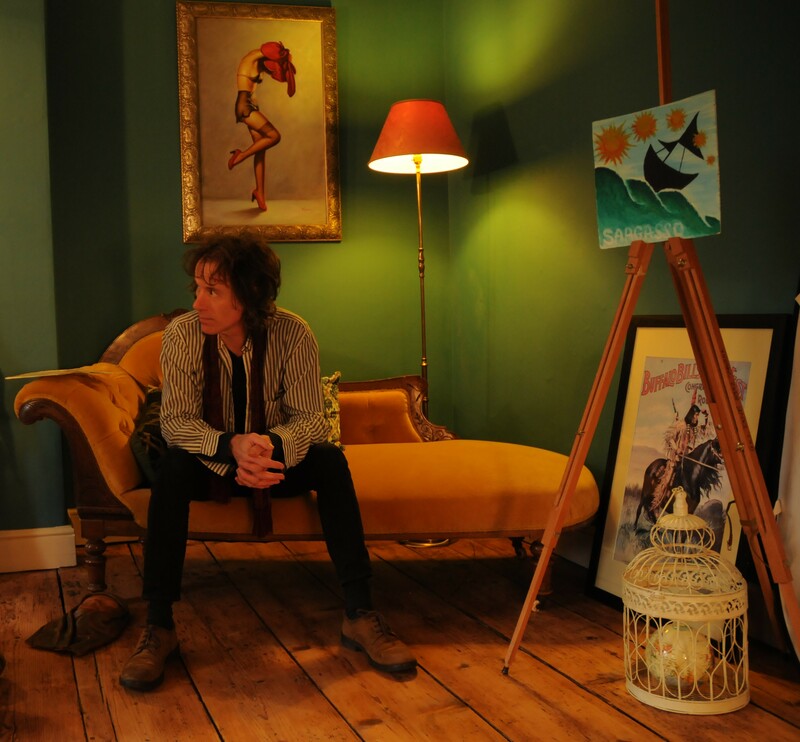 John’s songs have been crafted from life in his hometown of Lowestoft, a community that has seen more than its fair share of change, and from his wider travels. In 2014, Les Woodley (double bass, mandolin), renowned guitarist, Stephen Mynott and Lynne (accordion, whistles) joined forces with John to bring a fuller sound to his moving and thought-provoking songs, which often capture the spirit of the times we live in. With powerful harmonies, John’s show-stopping bodhran playing and accomplished guitar work, the band’s performances are authentic and from the heart and delight audiences across the UK.